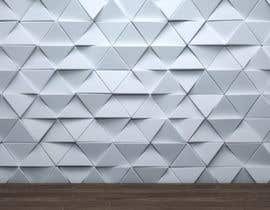 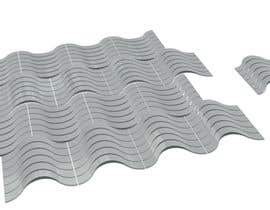 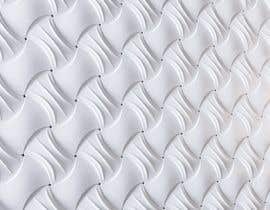 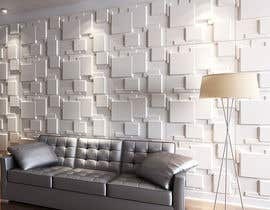 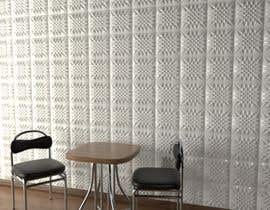 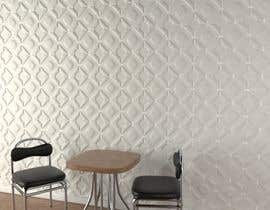 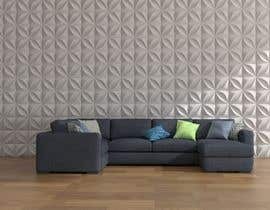 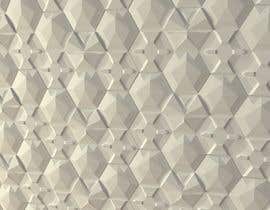 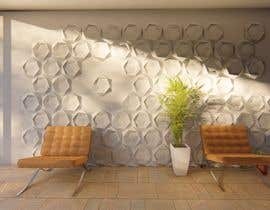 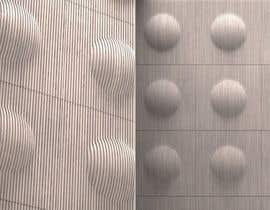 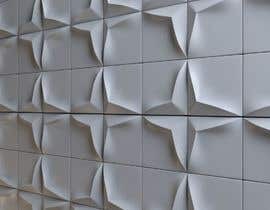 We are looking for a design of decorative 3d wall tiles. 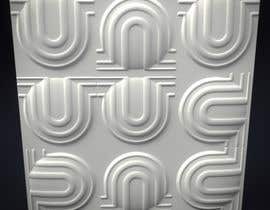 Following style but original design. 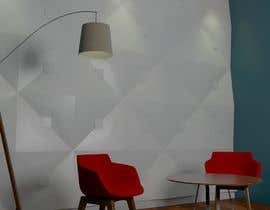 Can you extend time? 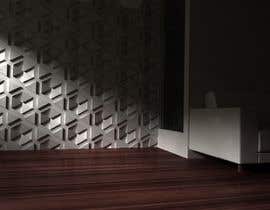 I have finished my design but I couldn't upload it. 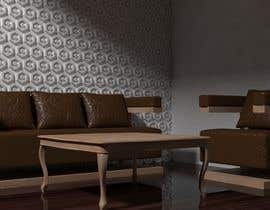 I can export to any 3d format: skp, 3ds, obj.